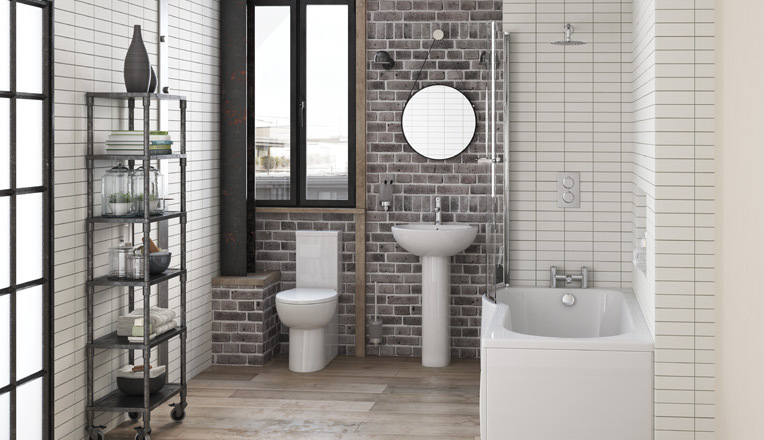 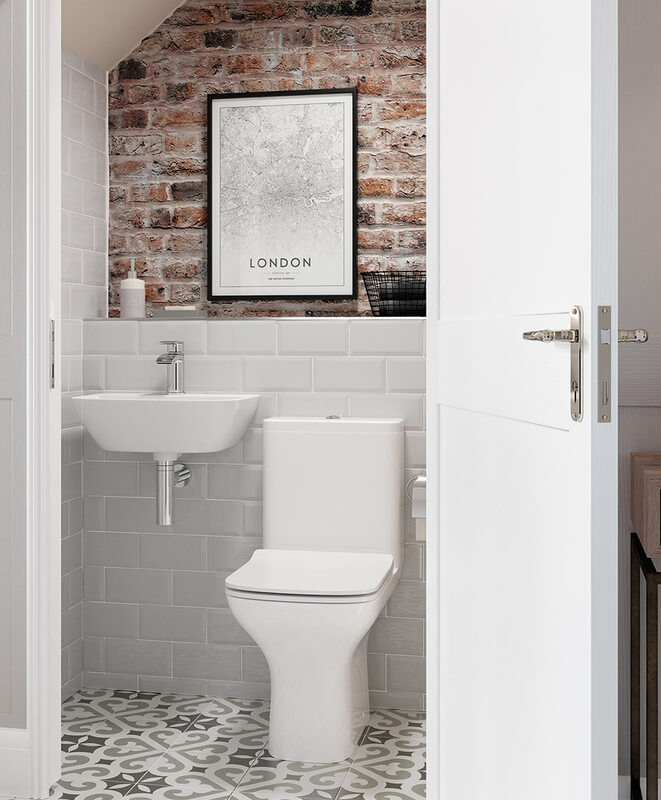 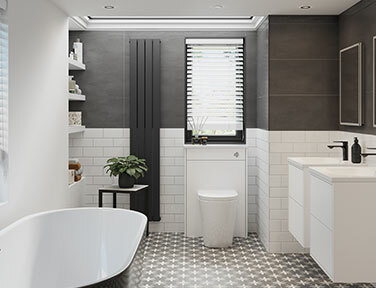 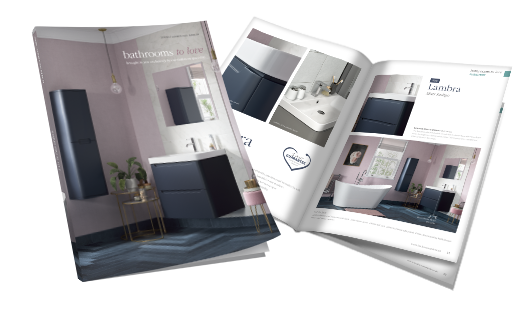 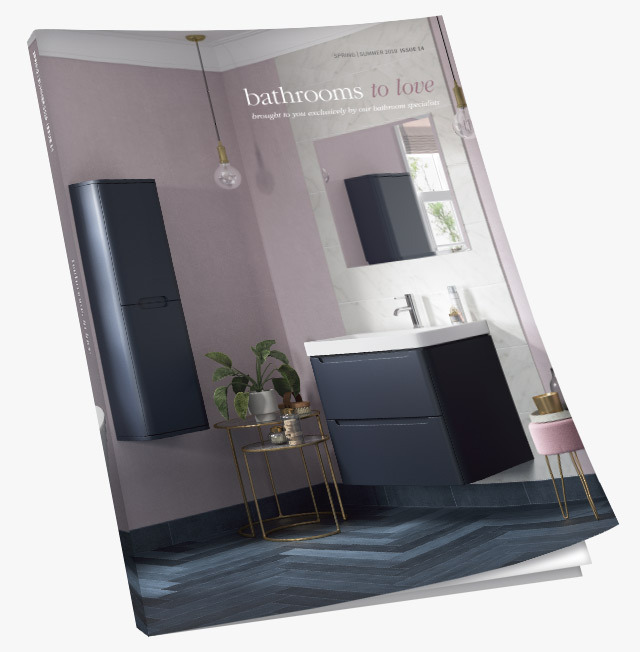 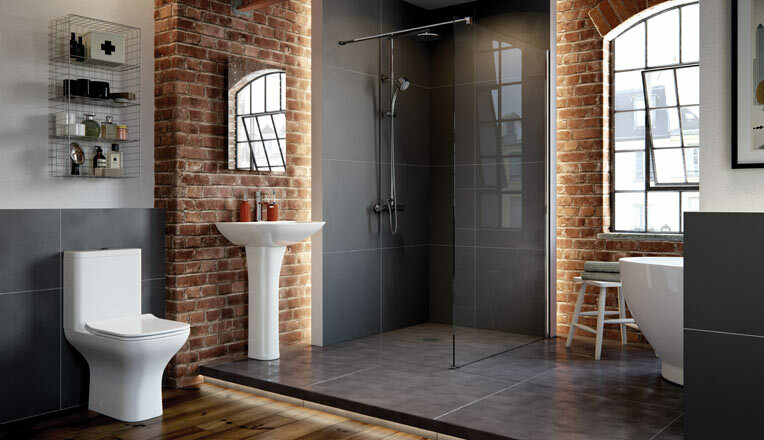 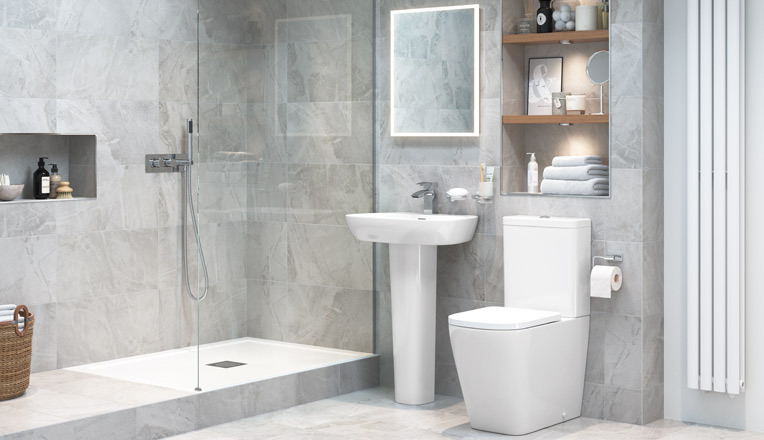 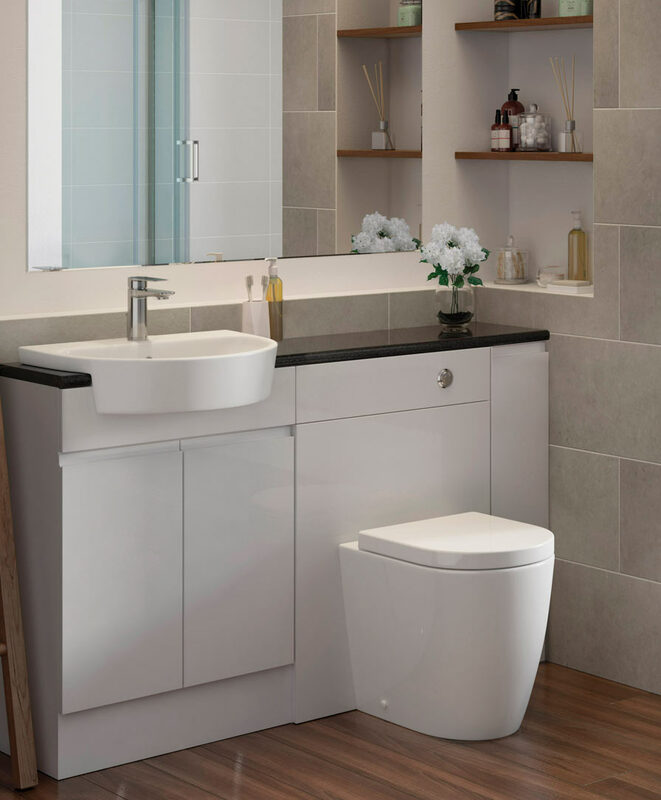 Wall mounted WCs are increasingly popular, as they not only provide a stylish design option, but also create the illusion of extra space, ideal for smaller rooms. 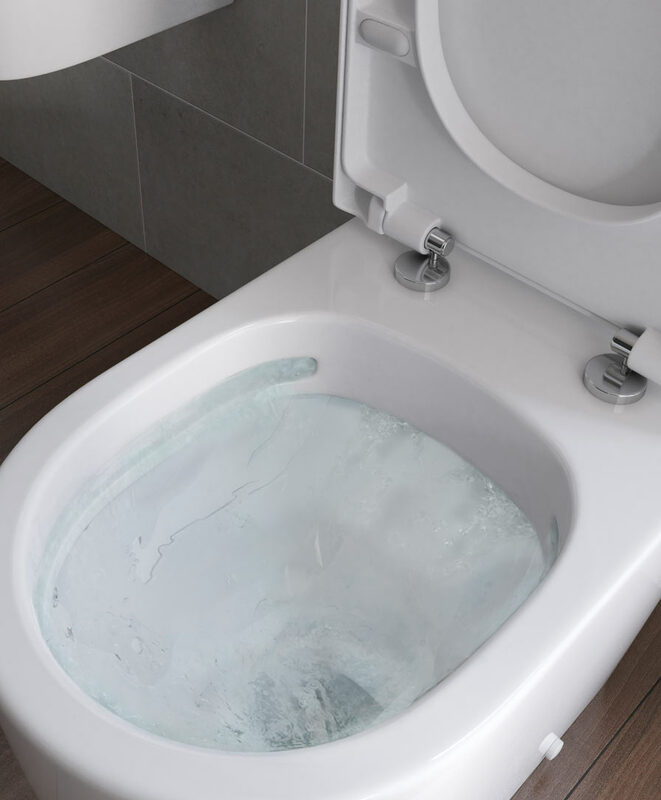 Easy access all around the pan also makes them very easy to clean. 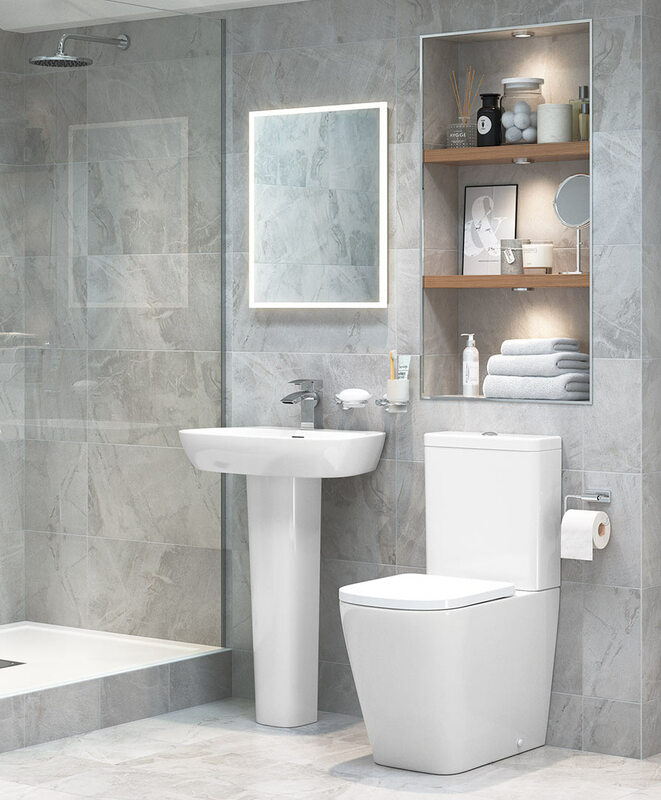 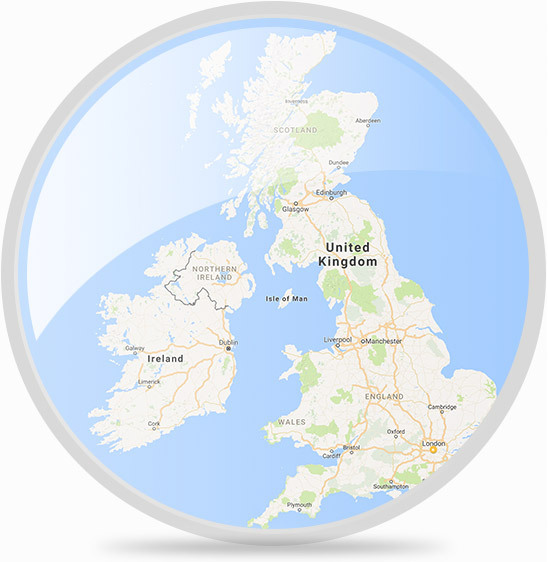 Currently a hot trend, rimless toilets offer a seamless sleek look and benefit from being more hygienic than a rim. 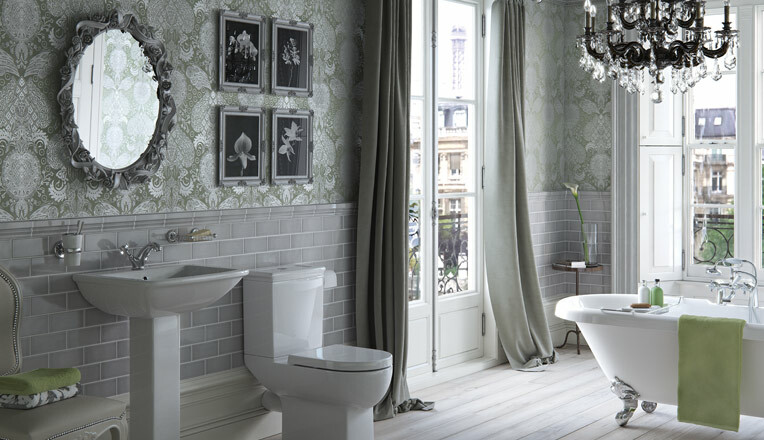 so it’s important to consider what look & feel you want overall when choosing. 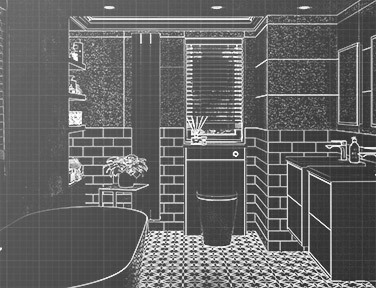 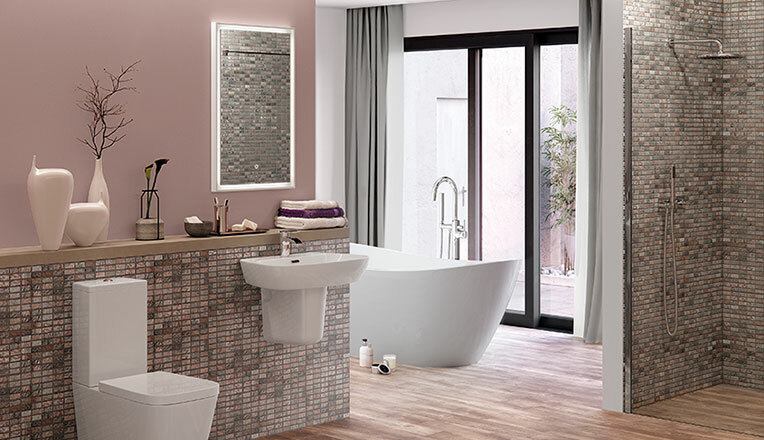 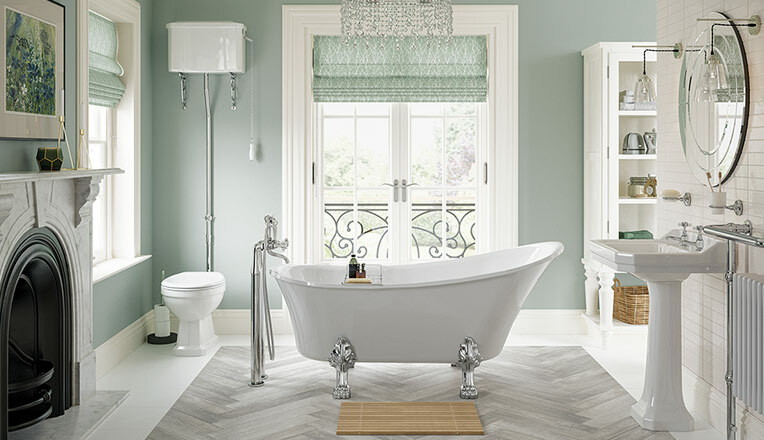 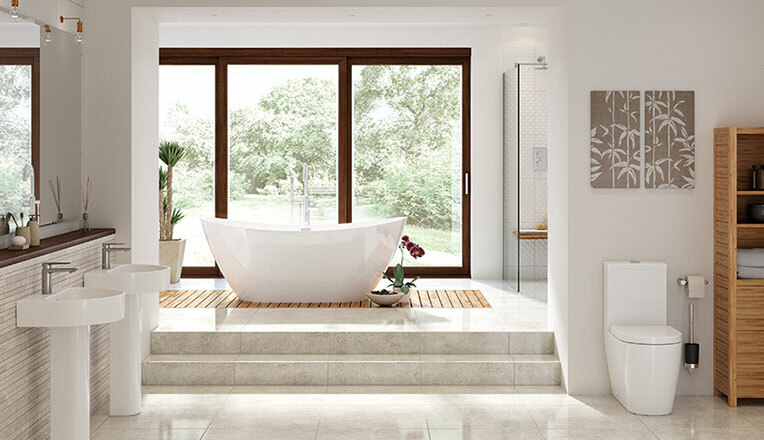 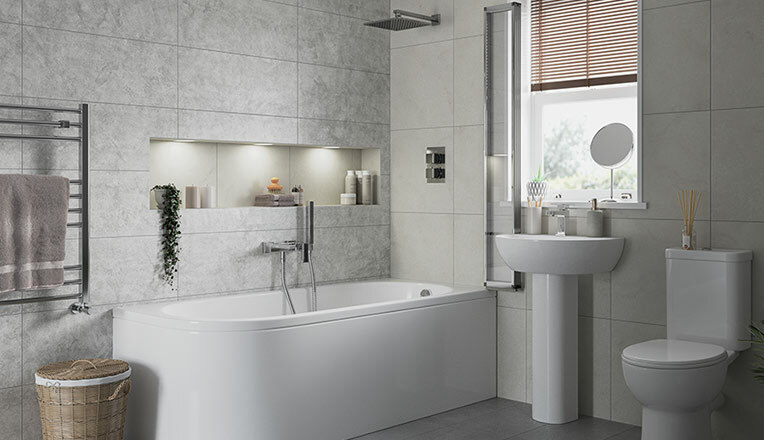 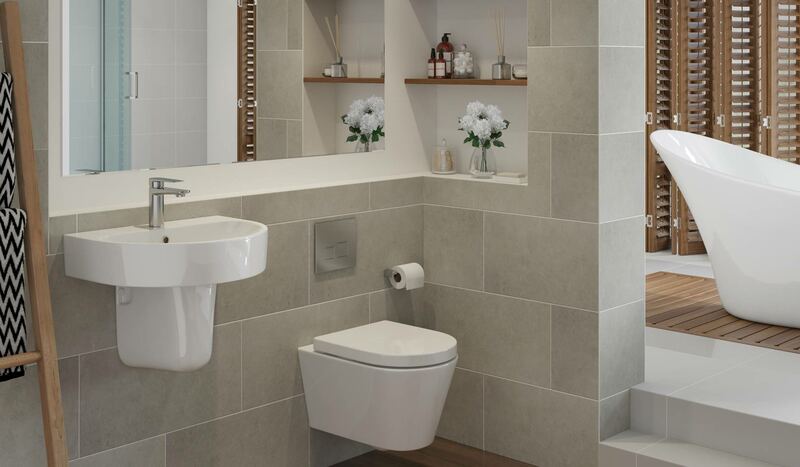 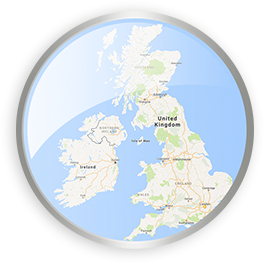 We have sizes to suit large bathrooms or small cloakrooms and shapes that match all the popular styles.